 Noble Adventures specializes in guided hiking throughout the Shuswap, North Okanagan and the Columbia Mountains around Revelstoke, B.C. By making use of a variety of hiking trails of varying difficulties, you can personalize your day hike by choosing a beginner, intermediate or advanced alpine hike. This enables hiking enthusiasts of all abilities to enjoy the beauty that comes with being outside, whether it be in an old growth forest low in the valley bottom or an alpine meadow high in the clouds – there is something special for everyone! 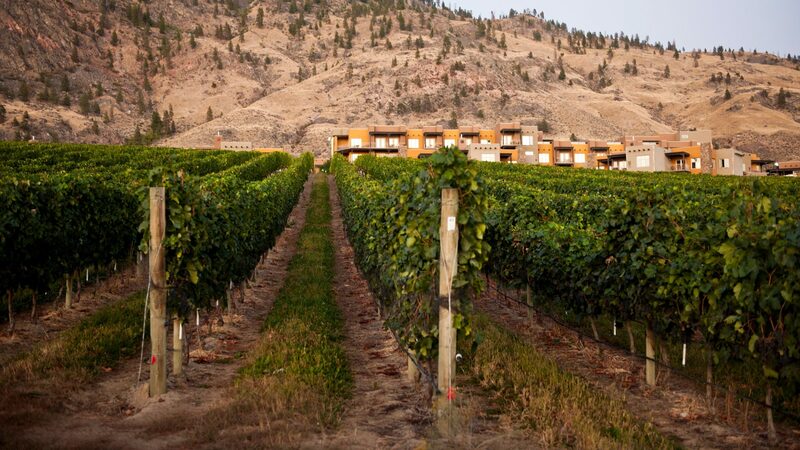 Beginner Hikes – Hiking trails are primarily accessed on paved roads. You will experience minimal elevation gain (100 – 300 metres) and will hike through lush temperate forest with some opportunity for panoramic views. Most hiking trails start within a 20 – 30 minute drive of Salmon Arm and are available May through October. Intermediate Hikes – Hiking trails are accessed on paved and dirt roads. You will experience moderate to high elevation gain (400+ metres) and have the opportunity to hike in lush temperate forests with some opportunity to hike in the low alpine. Spectacular opportunities for viewing wildlife and enjoying panoramic views. Most hiking trails start within a 30 – 45 minute drive of Salmon Arm and are available May through October. Advanced Alpine Hikes – Hiking trails are accessed on paved and dirt roads. You will experience moderate to high elevation gain (600+ meters) in steep terrain and have the opportunity to hike through lush temperate forests, alpine meadows and mountain ridges before ascending to the top of a spectacular mountain with 360 degree views. Best opportunity for viewing wildlife, including grizzly and black bear, moose, lynx, eagles and so much more. Most hiking trails start within a 40 – 70 minute drive of Salmon Arm and are available July through September. Departure times are flexible for all hiking levels!